Kali Yuga's Mediafire account was shut down, so all of his posts with Mediafire links are down and WON'T BE REUPPED! At least anytime soon. All other download links still work (such as all radio posts). 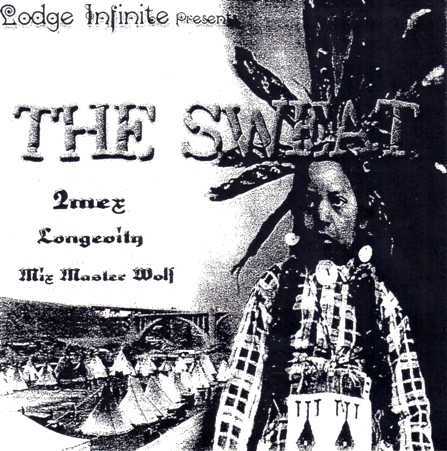 The Sweat EP by 2Mex, produced by Longevity (of Darkleaf). 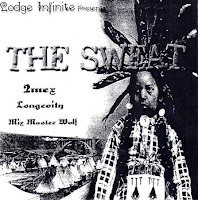 This was some sort of promo-cd for the full length album "Sweat Lodge Infinite" which was released the following year. Tracklist here. Copyright Â© 2013 Mika Lehtonen / Ghettotyylit. All rights reserved.